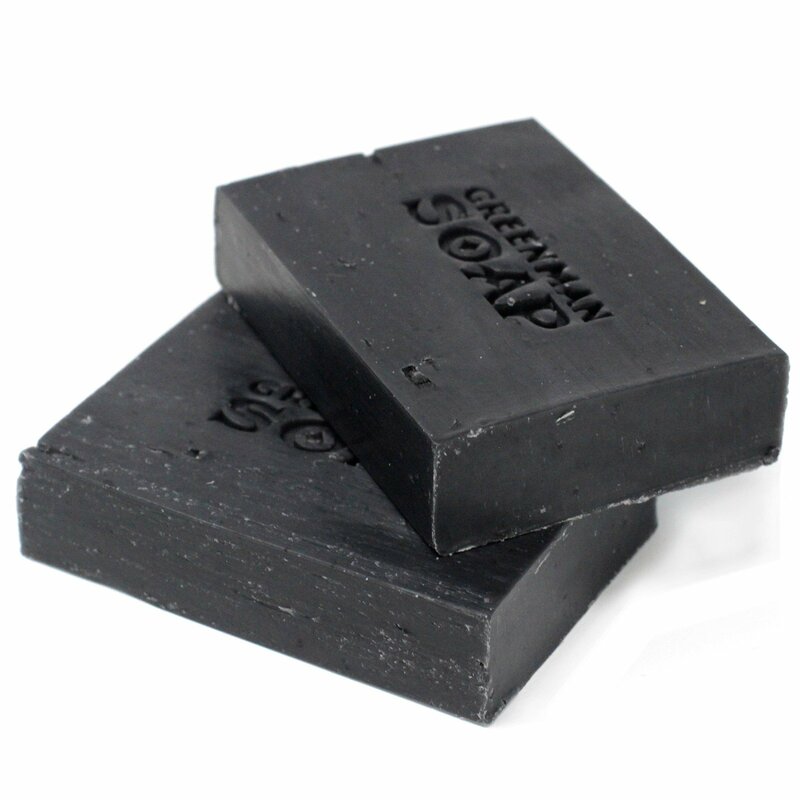 Greenman Mainly Man Soap is a natural soap, that is totally SLS & Parabens free and handmade in England using a selection of aromatic pure Clove & Sage essential oils and botanicals. Each soap in the range has a different purpose like this mainly man natural soap, with its fantastic clove & sage aroma. Made with Clove & Sage essential oils.